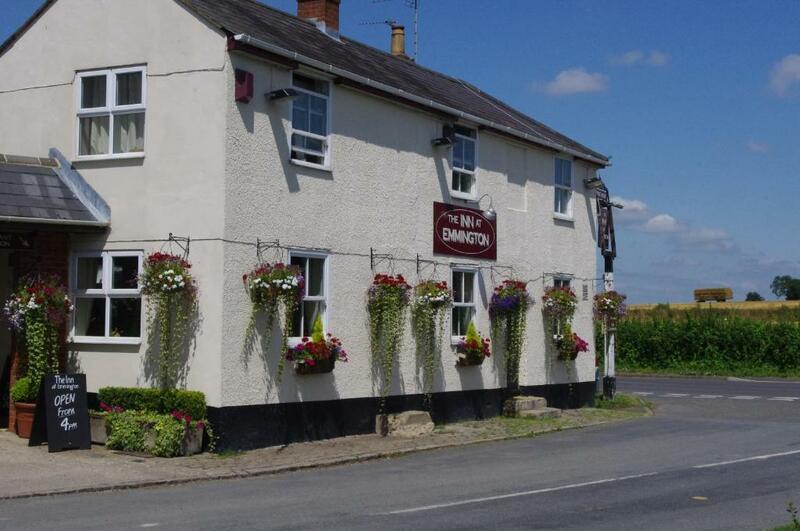 Lock in a great price for The Inn at Emmington – rated 8.8 by recent guests! Clean; easy parking; decent breakfast; good beer; friendly dog. Quiet and very nice service. Very accommodating. Great hosts. Very quiet country location. Wonderful helpful staff, amazing breakfast, and very cute dogs! 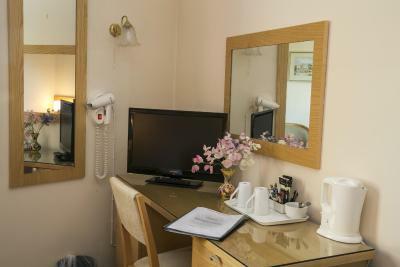 Room was small but had lots of natural light and thoughtfully appointed with everything I needed. Small local inn with just 7 rooms. Parking opposite the inn was easy but if had been raining might be a problem for some. A very well run Inn. Dave the owner is very likeable. Evening meal very good. 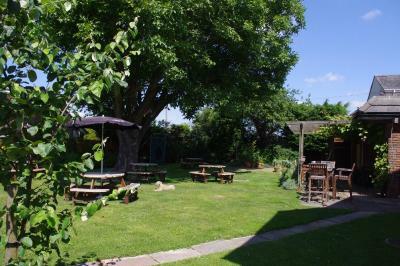 The location was ideal for us, allowing us to meet friends half-way. 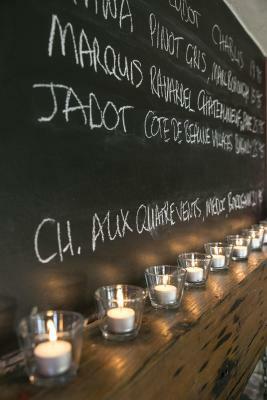 The Inn was great, with good choices of beer, wine, and food. Great value and really good food and ambience. Welcoming and with a choice of great walks. The dogs were welcome and overall we were really really impressed. Highly recommended. 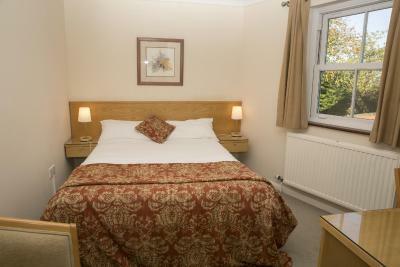 Comfy beds with quality linen. Quiet location. Good parking. Welcoming landlord. Tasty pub food for dinner and well-kept ales. Comfy bed. Nice cooked breakfast. This is our second visit to The Inn At Emmington. We last visited 5 years ago and always said we would return. 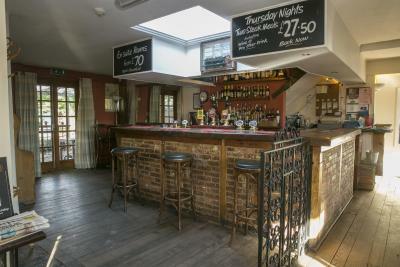 Absolutely wonderful setting, a very cosy bar/restaurant and a comfy bedroom complete with facilities you’d normally expect. The hosts were welcoming and made sure we had all that we needed. 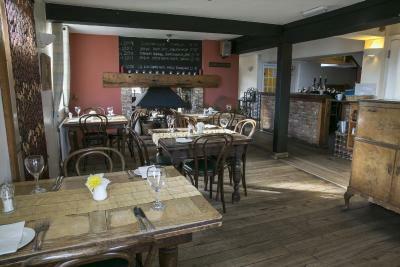 The food was beautifully cooked and the service was fantastic. There was a very good atmosphere in the bar in the evening, people chatting, kids laughing and enjoying themselves. We will definitely return for a third stay! Really friendly welcome in genuine local pub. Very dog friendly. 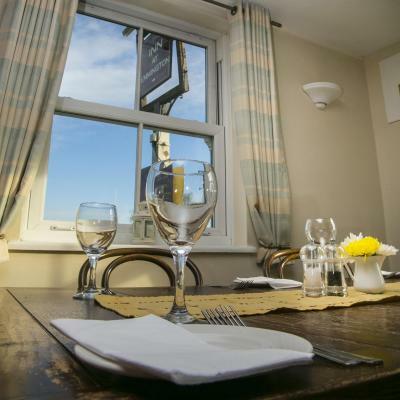 Boasting spectacular views over The Chilterns, this traditional countryside Inn features 7 rooms with attached bathroom and wonderful home-cooked food, complemented by a friendly and welcoming atmosphere, in the delightful village of Sydenham, located between Chinnor and Thame. 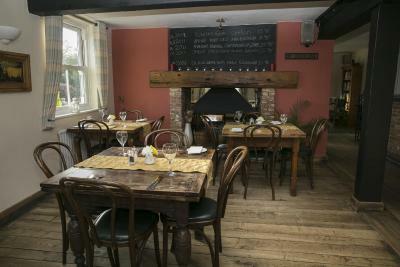 The restaurant serves British cuisine, cooked to order, alongside a fine selection of real ales, beer and wine. The surroundings provide the perfect venue for walking, horse-riding and cycling. If you venture further, you can enjoy the historic University City of Oxford or a day’s shopping at the Bicester Outlet Village. There are also a number of golf courses nearby. 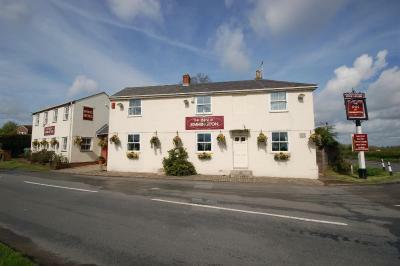 When would you like to stay at The Inn at Emmington? This double room has one double bed. 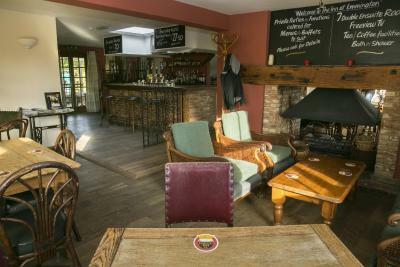 House Rules The Inn at Emmington takes special requests – add in the next step! The Inn at Emmington accepts these cards and reserves the right to temporarily hold an amount prior to arrival. Please contact the hotel to arrange any check-ins that will take place outside of the allotted times. A little way out of the way if you don’t have a car. A 2k Walk from Chinnor. Struggling to find a positive..
We were very satisfied with our accommodation and meals. Location of property was ideal for our requirements. Host was very amenable. Absolutely nothing we didn’t like. The shower was very weak pressure and difficult to get the temperature correct. Comfy clean quiet room. Lovely location. Dogs allowed in restaurant area. Rooms are a little tired and with a little effort would put them right. Very friendly place very good food. A warm welcome from the owner and the locals. 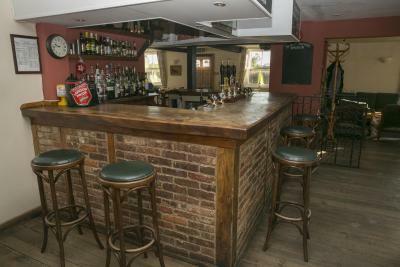 A great bar serving a choice of real ales. Traditional food served from the Kitchen.